If you’re in need of home cleaning, apartment cleaning, or a maid service, we’re simply the best, most convenient home cleaning service out there. 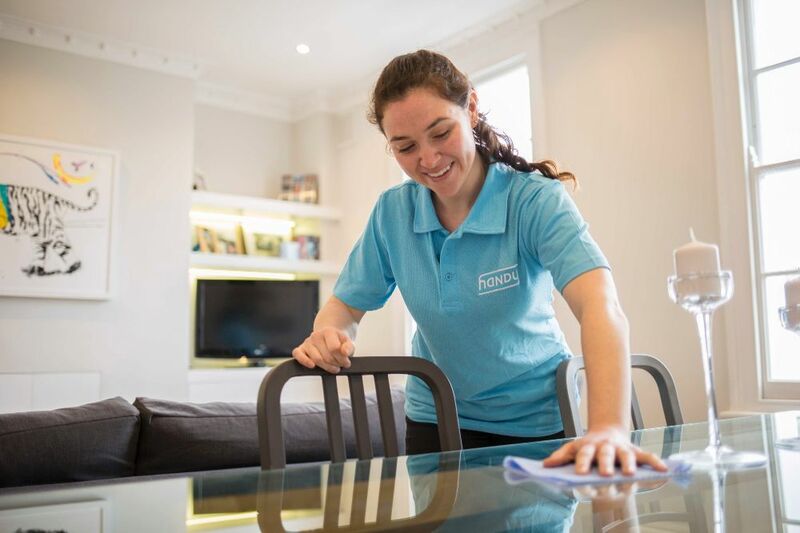 We know you want the cheapest house cleaning available while still having the confidence that you will receive a cleaner who is thorough and professional, with keen attention to detail. 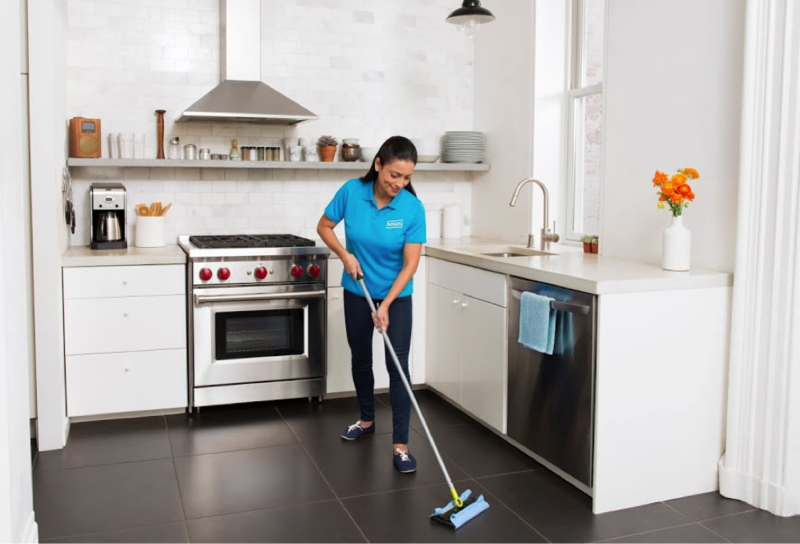 When you sign up for a Handy house cleaning plan, we aim to offer you just that.Learn More. Your happiness is our goal. If you’re not happy, we’ll work to make it right. Our friendly customer service agents are available 24 hours a day, 7 days a week. The Handy Happiness Guarantee only applies when you book and pay for a service directly through the Handy platform. Learn more.